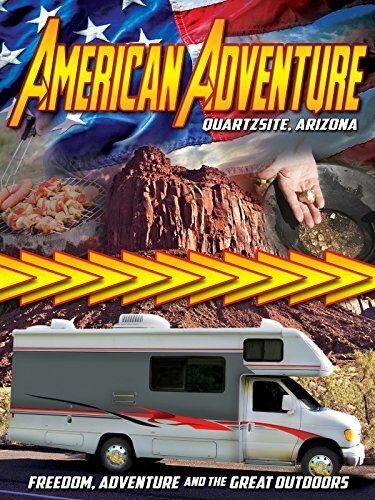 Each year millions of people, many of them rock hounds and retired RV'ers, return for their annual get-together in Quartzsite, Arizona. Many people come to Quartzsite seeking the freedom and independence we are losing on a daily basis in our great country. For those who want to express their freedoms and build self-sustaining lives with like-minded Americans, will love this re-released doc.